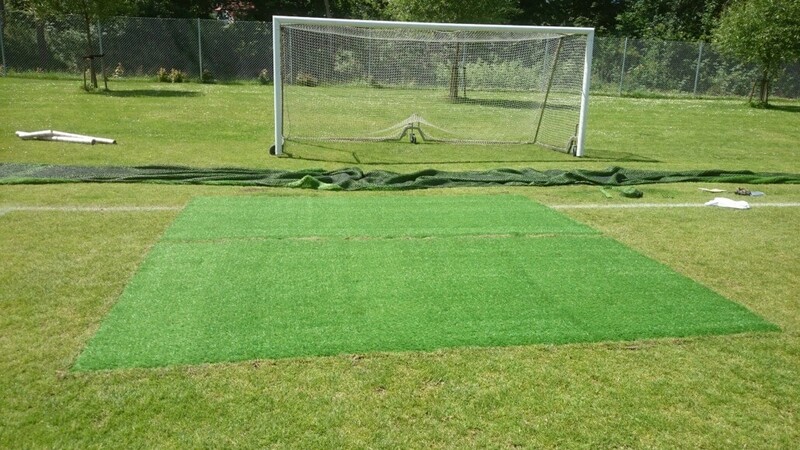 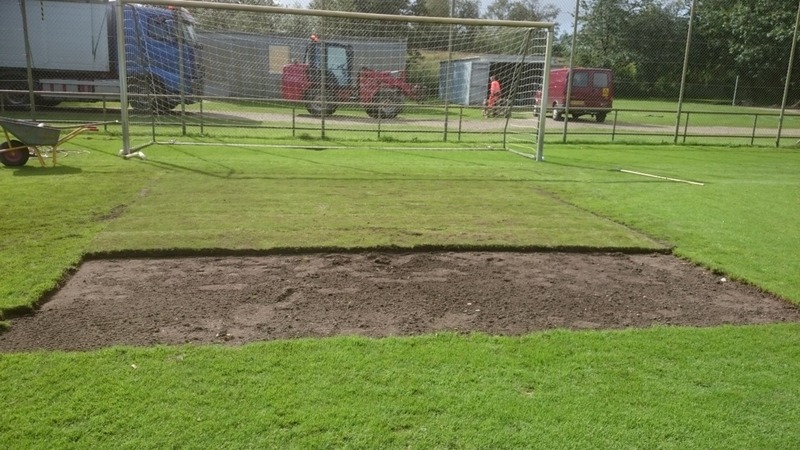 The penalty area is the most exposed area on the whole pitch, which often results in a depression or a bare earth surface. 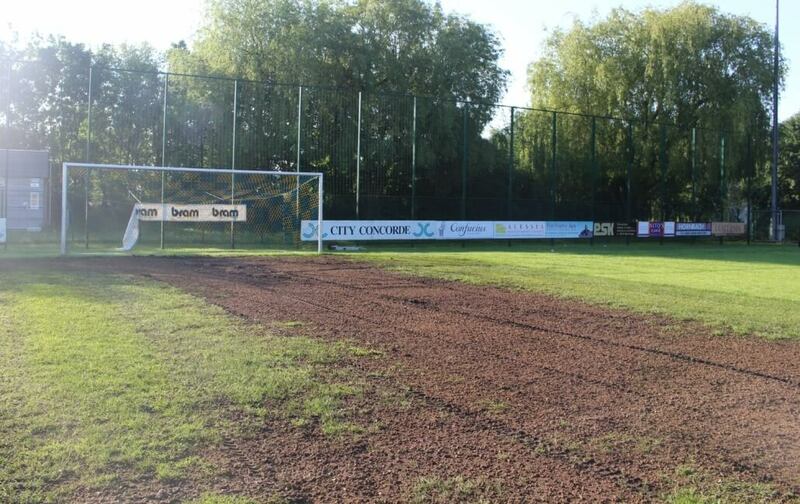 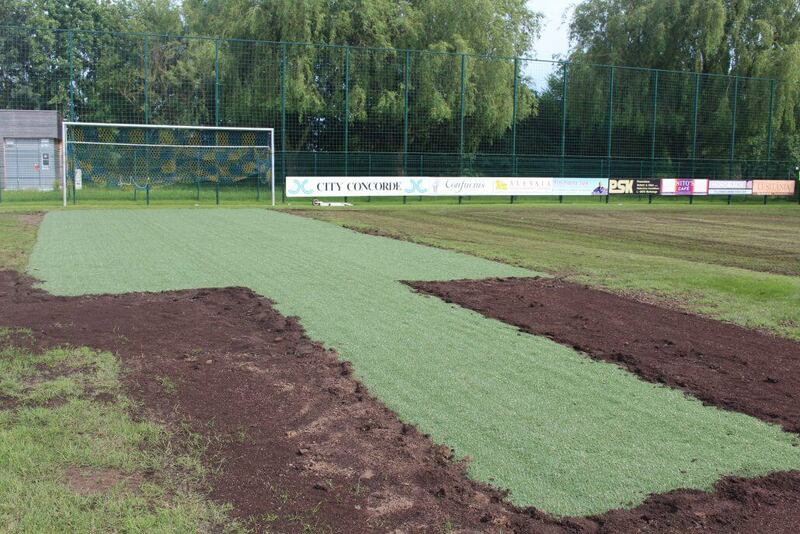 Compaction from the goalkeeper means that water often remains after rain. 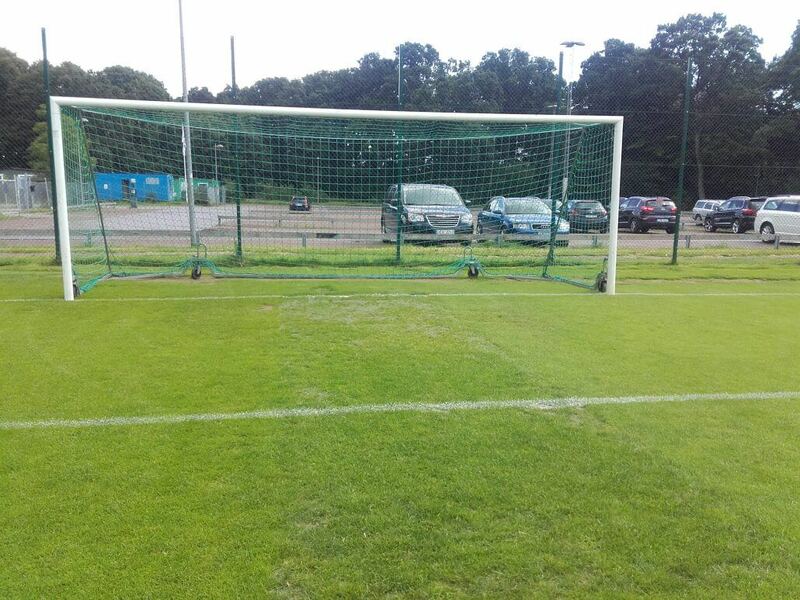 With its strong underside, CL 2802 distributes the load from the goalkeeper and the players, minimising compaction. 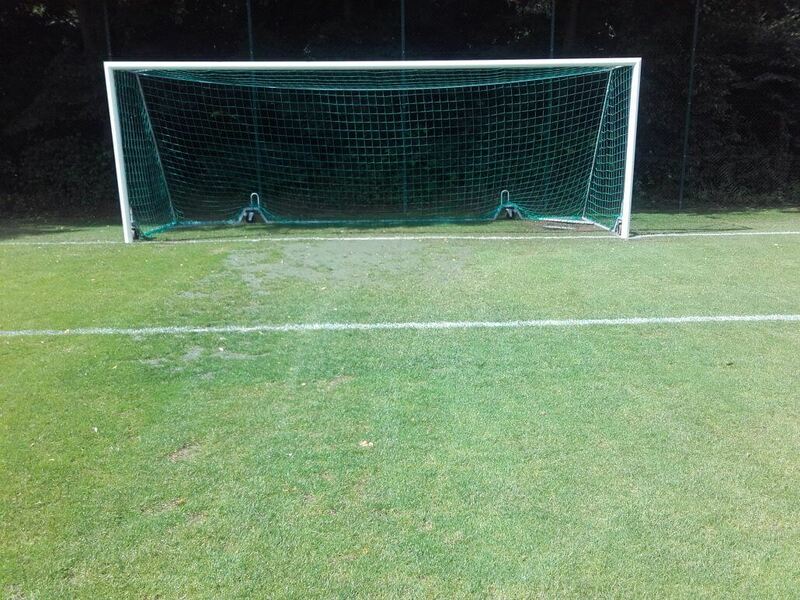 The pile height and hole size (20 mm) are designed to allow you to use the surface after five days. 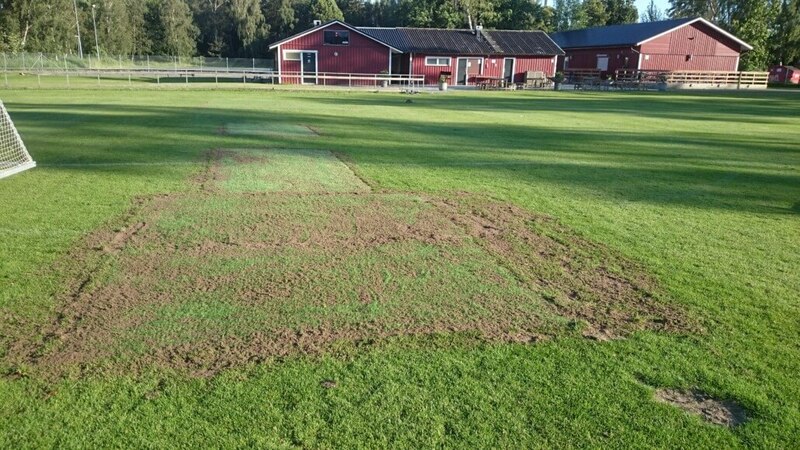 CL 6003, where the root system is built amongst the piles, is more sensitive to hard wear but offers greater opportunities for maintenance. 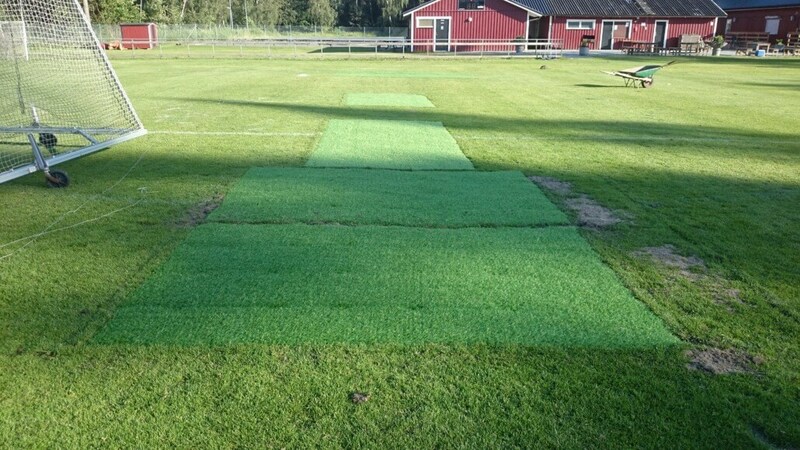 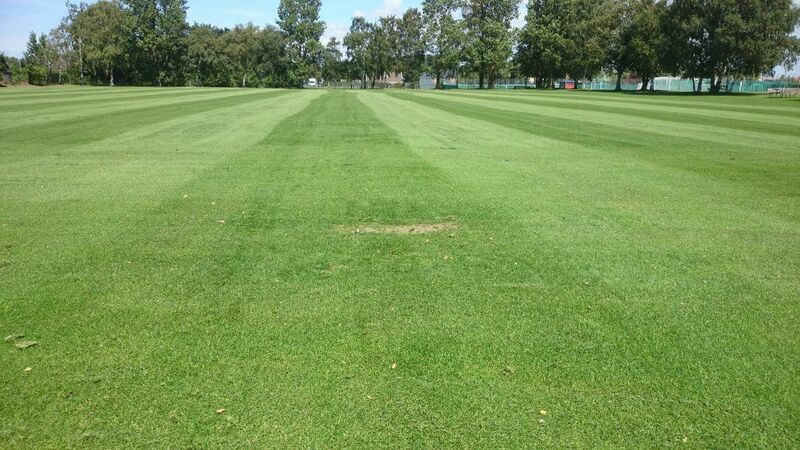 Integrated CL 2802 is supplied as a roll of ready-to-lay grass. 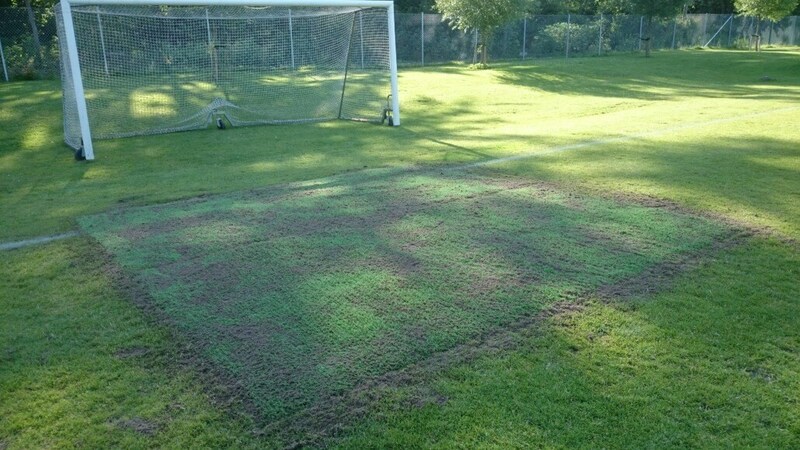 The turf thickness is 35 mm, and the roll is 72 cm wide. 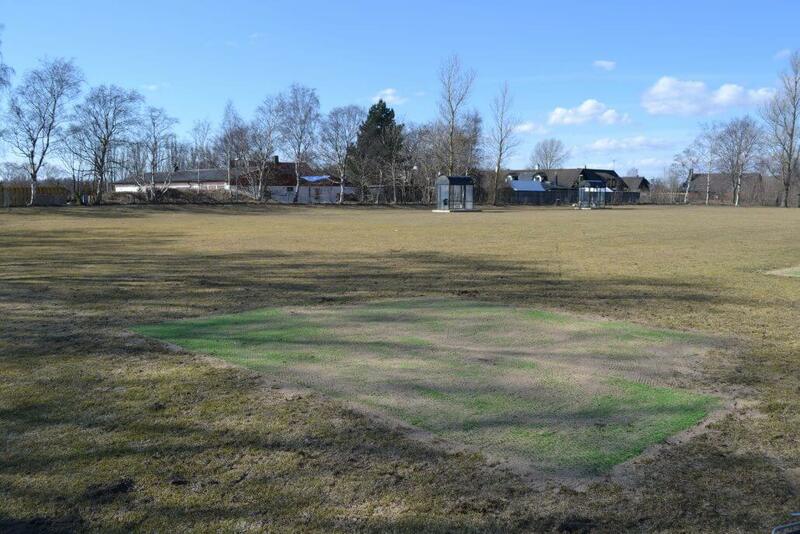 It is playable after around 10 days, when the edges have grown together.